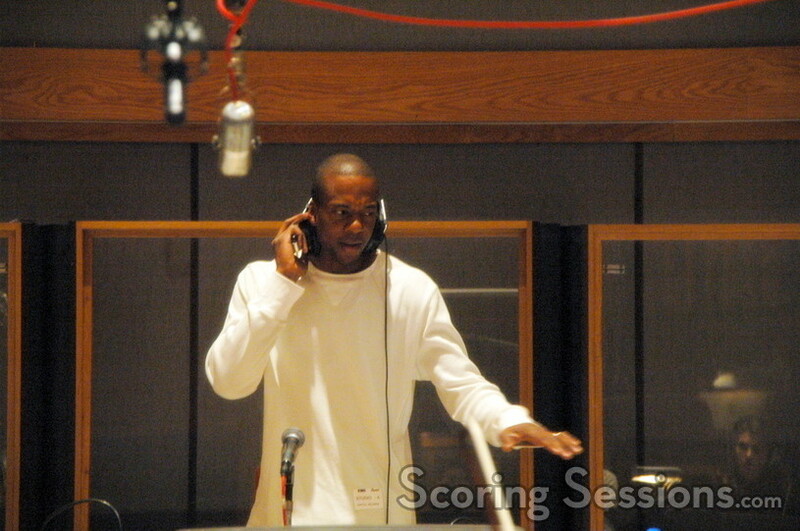 Last week, up-and-coming composer Jermaine Stegall held a small scoring session at Capitol Records Studio A, in Hollywood. 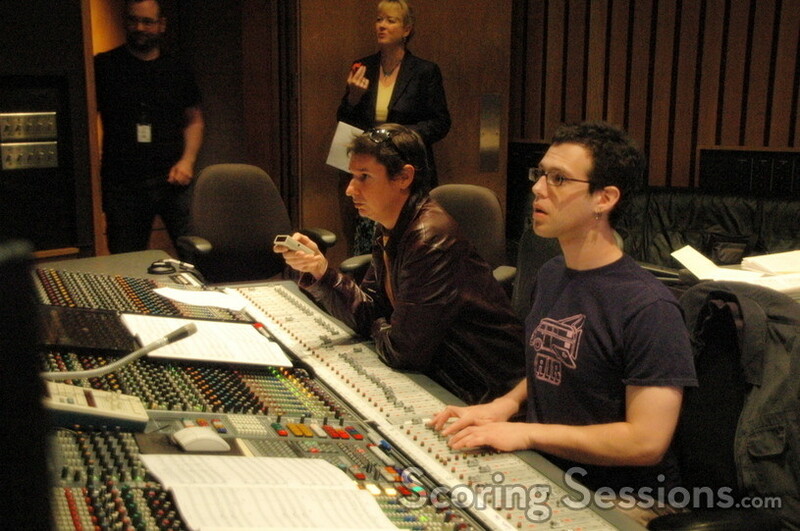 He was recording the score to a new short film, Enigma, written and directed by the Shumway Brothers. The film is a sci-fi mystery about the fate of the crew of the Genesis, who are transporting a military prisoner. Stegall, who holds a Masters Degree in Composition and attended the Film Scoring program at USC, wrote a tense string-heavy score, that features some rather dissonant aleatoric moments, along with limited ambient pre-records. "Jason and I were actually considering going with the synth strings Jermaine was temping with, mainly to save money," explained co-director Matt Shumway. "So the fact that we were able to useunion musicians and come in under budget is due to Jermaine’s skills as a music producer." 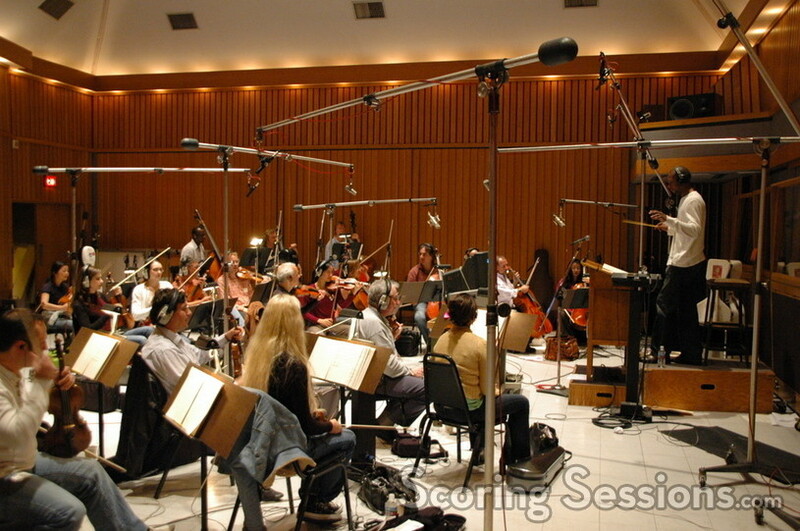 Indeed, DeCrescent & Rotter Music Contracting was employed to pick the musicians – and Stegall ended up with 23 of LA’s best string players, including concertmaster Endre Granat and lead cellist Stephen Erdody. 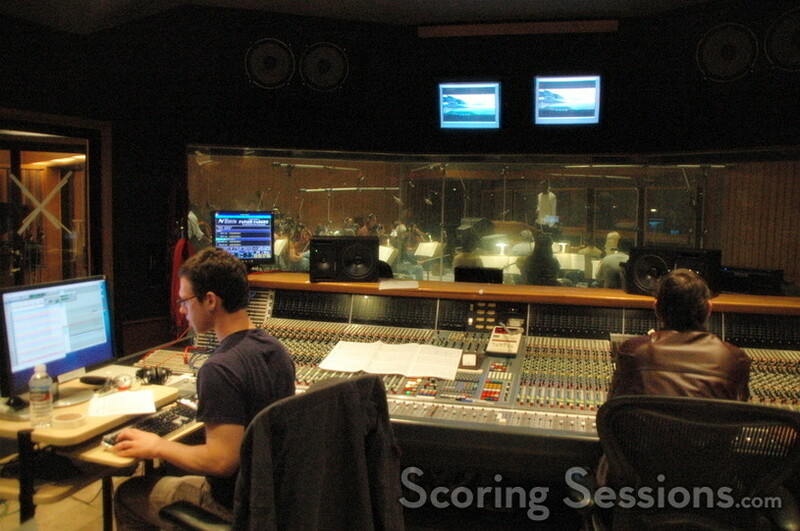 On the other side of the sound-proof glass, in the control room, score mixer Steve Kaplan was recording and mixing the score with the pre-records, as Stegall was assisted by Tim Davies. "[The live players] just took the score to a whole new level," said Shumway. 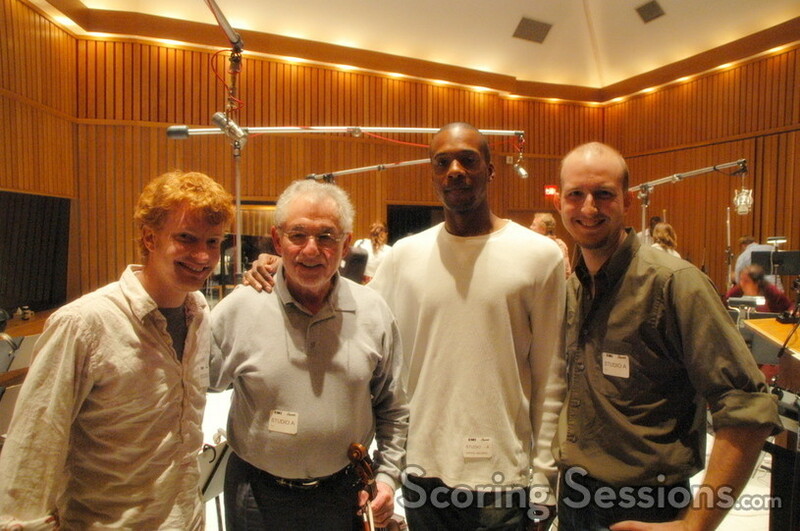 Recording isn’t completed – soloist Pedro Eustache (Passion of the Christ) will be recorded later this spring. As Enigma requires extensive visual effects, some of which are being done by Rhythm & Hues Studios, the film is expected to be completed later this summer, for a fall premiere.